Clearly communicate mutual intentions and expectations and deliver innovative and competitive products and services. Set challenging and competitive goals and assume responsibility for each other and for our customers. Time to market is of utmost importance and focus on reusability of modules and components. Achieve highest standard of excellence and continuously learn, develop and improve. Promote a challenging work environment and work as a team with respect for each other. Web design is a similar process of creation, with the intention of presenting the content on electronic web pages, which the end-users can access through the internet with the help of a web browser. Silicate Technologies Pvt. Ltd.’s web design and development solutions are customized to meet your needs. ERP software is designed to be used by larger businesses and often requires dedicated teams to customize and analyze the data and to handle upgrades and deployment. 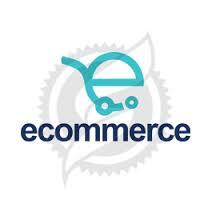 e-Commerce is a term for any type of business, or commercial transaction, that involves the transfer of information across the Internet. It covers a range of different types of businesses. Make all Government services accessible to the common man in his locality, through common service delivery outlets and ensure efficiency, transparency & reliability of such services at affordable costs to realise the basic needs of the common man. 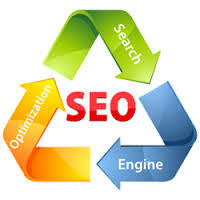 SEO (Search engine optimization) is a method of getting the website to rank higher in search engines—such as Google or Yahoo. Envisaging business growth goals of clients. Maintenance services that physically repair or optimize hardware, including basic installation, contract maintenance and per-incident repair. 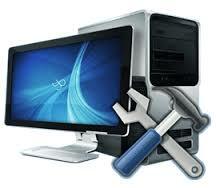 Hardware support also includes telephone technical troubleshooting and assistance for setup. 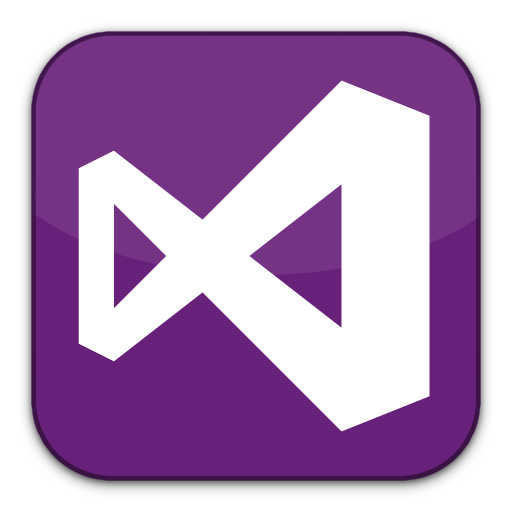 IT firm, is a dynamic and fast growing organization. We provide services related to Web Based Application Development, Window Based customized software development, Web Hosting and Development, e-Governance Solutions, Multimedia Presentation, Data Processing for different purposes and customized client solution. Silicate Technologies Pvt. Ltd. looks forward to another successful year working closely with its customers and partners to build, run and leverage solutions that help businesses’ succeed in a rapidly changing and challenging world. Values that drive Silicate Technologies Pvt. Ltd. at the core, is Trust, Commitment, and Personal Relation. It achieves this by proper communication, transparency and collaboration. It has latest technology solutions by means of most knowledgeable and experience hands to offer most user friendly customized solutions.